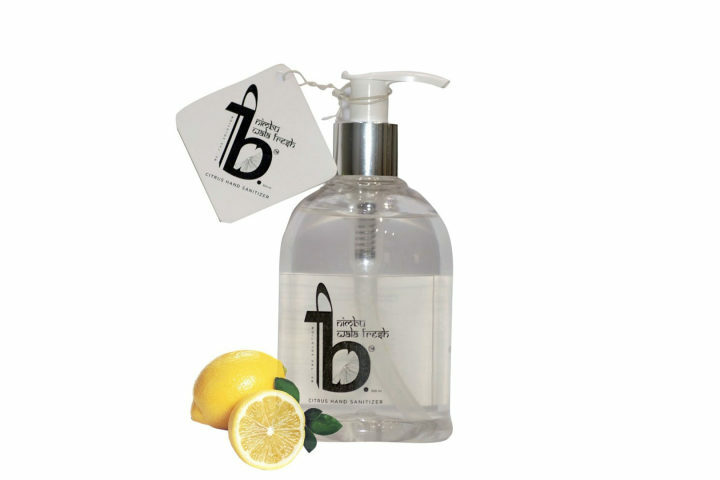 Nimbu Wala Fresh hand sanitizer is infused with lemon antibacterial properties. This ingredient is an excellent and rich source of vitamin C, an essential nutrient that protects against infections such as, the flu and colds. Our formula uses bacteria fighting agents and keeps your skin nourished.